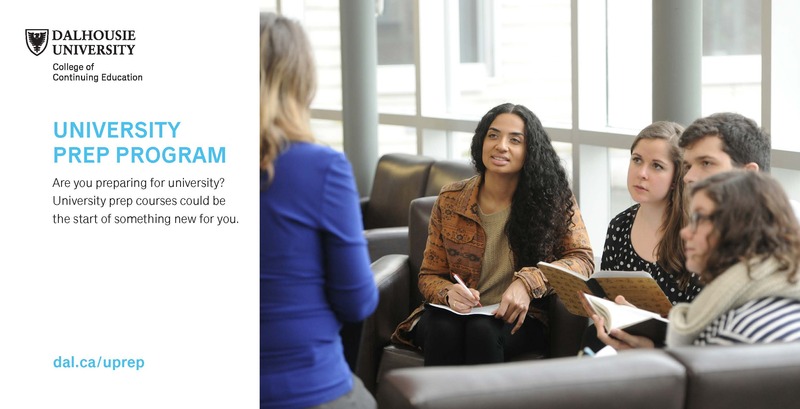 earn a prerequisite to enter a specific university program? 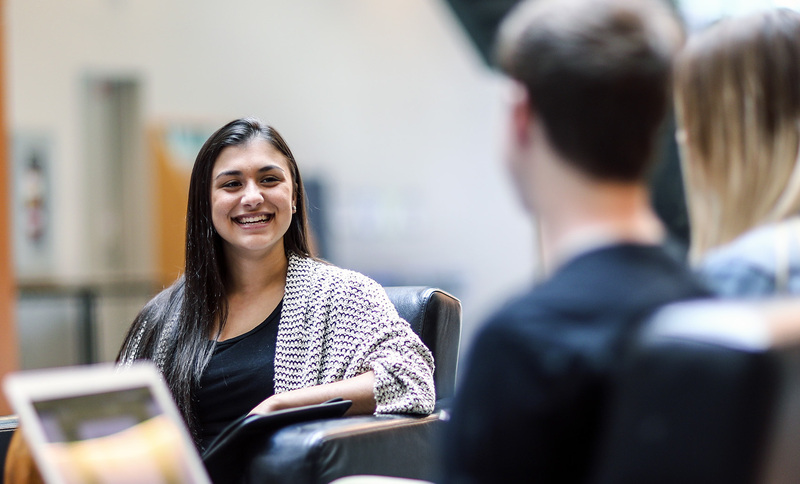 build your confidence before taking a university credit course? 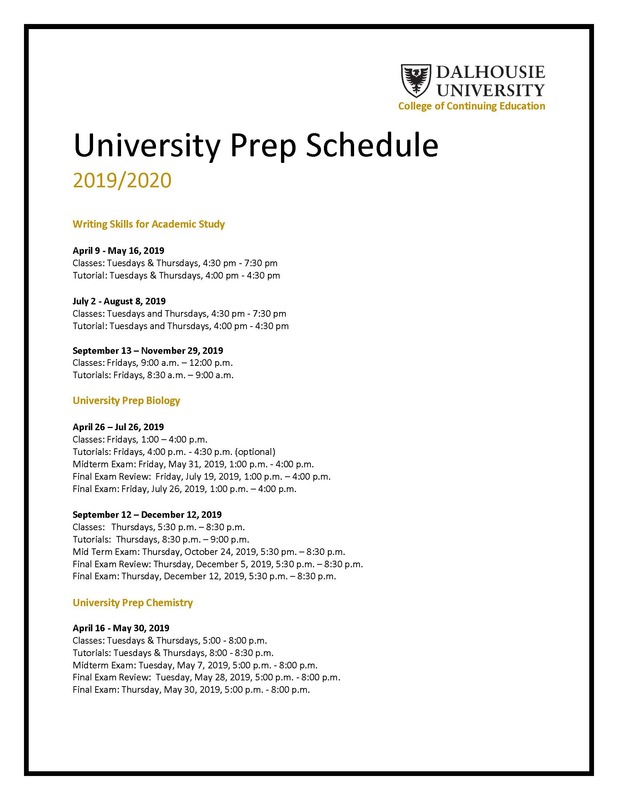 What are University Prep courses? 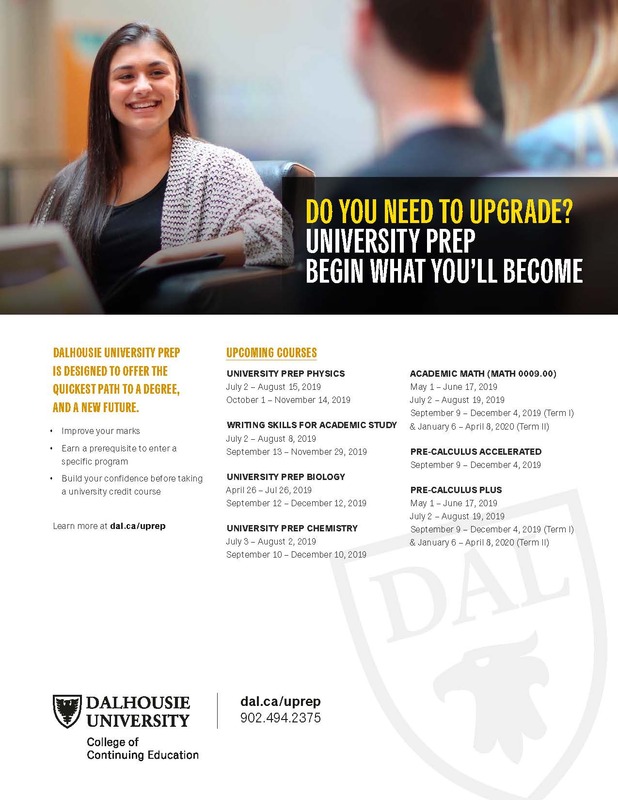 The University Preparation courses have been designed in consultation with the faculty of Dalhousie University—to give you a solid foundation in a subject before going to university or, if you are currently in university, to help you get the prerequisite you need for the program you want! University Preparation courses are non-credit. The courses demand regular attendance and homework. Enrolment is limited so register now. You may register either in person, by phone, email or fax (VISA, Mastercard, American Express and Direct Debit accepted). Once you have paid, you will receive a receipt for income tax purposes, as well as confirmation of course location, dates and times. Full course fees are required before the start of a course. If you withdraw from a course, prior to the start date, a refund will be issued. An administrative fee will be withheld for all withdrawals. There are no refunds for withdrawals after the start of any course, except in extenuating circumstances.